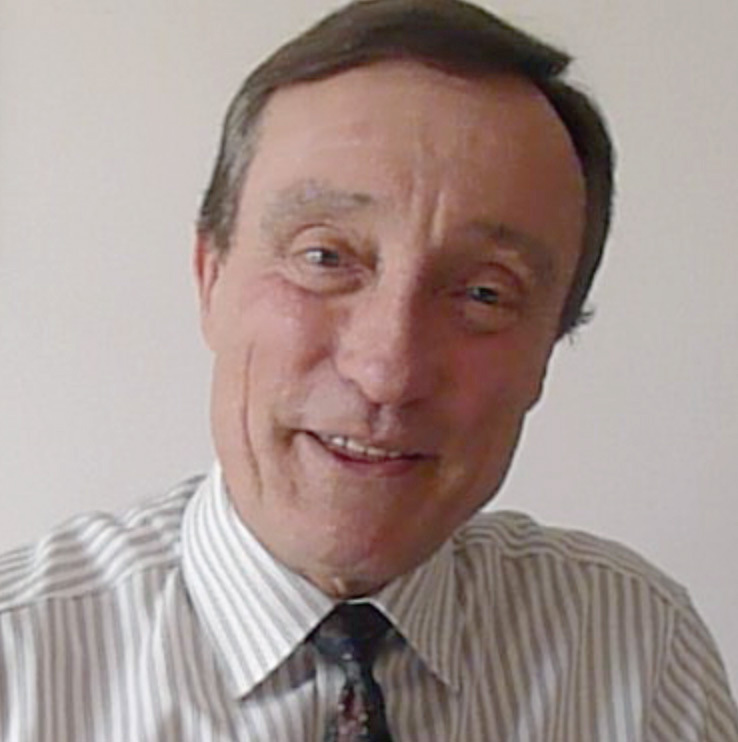 Having had my own sports injuries treated very successfully by an osteopath I made a career change and qualified in Osteopathy in 1984. After practising part-time for 3 years I started in full-time practice in December 1987 and I’m still here, and still loving it, 28 years later. My practice is situated in Hillsborough, Co. Down and, being virtually right on the A1 dual carriageway (Belfast to Dublin), is very easily accessed from most parts of the country. • Change position - avoid computer strain! • Is your bed the right bed for you? 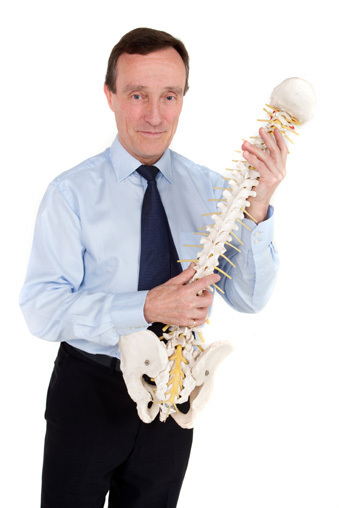 • Seek advice from me earlier rather than later about any back pain, shoulder pain, hip pain, elbow pain, leg pain or knee pain. Your car needs a regular MOT and so might you! 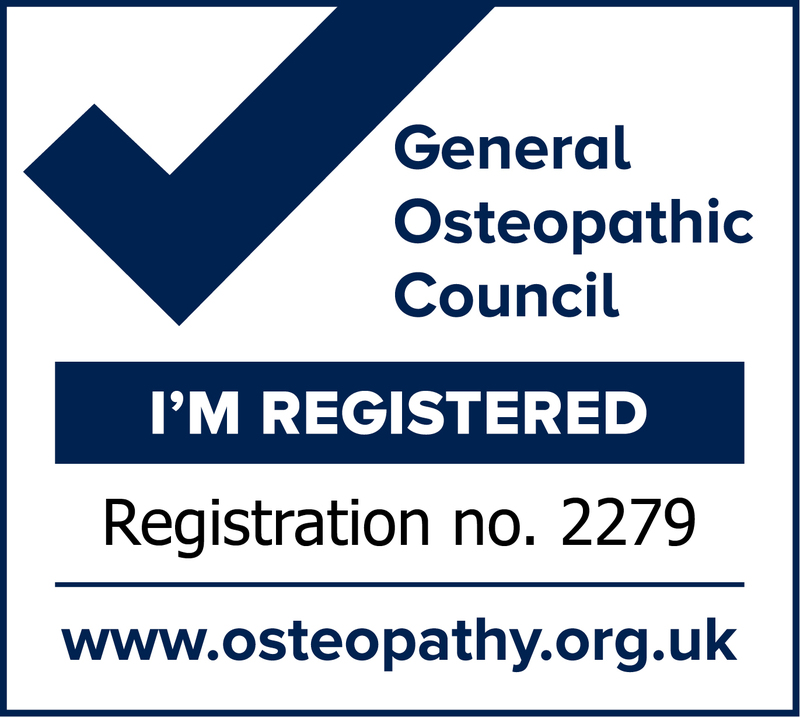 Registered Osteopath of The Institute of Osteopathy & General Osteopathic Council. Registered with BUPA & other main insurers.